SMS, Facebook, Twitter, Instagram, SnapChat, WhatsApp… they all point to one simple truth. It’s true. We are longing for genuine connection with one another, and especially with God… and we believe that connection with God is possible. At Cross Connection we believe that once reconnected to God through salvation, we build and maintain connection with Him through the Scriptures, worship, prayer, communion and baptism. These things are central to our lives as followers of Jesus. The Scriptures are exceedingly important to us at Cross Connection. We believe that they are Divinely inspired and applicable, even in the 21st century. Therefore, we center our lives as a church around the systematic study of the Bible. At each of our weekend services the bulk of our time is spent learning the eternal truths of God’s word line upon line. The audio and video content of our services are archived in our media section for your encouragement and growth. true worshipers will worship the Father in spirit and truth; for the Father is seeking such to worship Him. At Cross Connection we desire to be and do what God designed us for. That’s why we seek to connect with God through worship, often. It is an important part of all of our gatherings together. And we do not only worship God in song. We also worship Him through the study of the scriptures and sacrificial giving. Since God hears and answers our prayers and Jesus taught us to pray with one another for whatever needs we have, we count it a great privilege to pray with and for you. At our staff meeting every Tuesday, our team prays for the requests we receive during our weekend services, and those sent to us online. So, if you send us your prayer request, you can be certain it will be prayed for. At Cross Connection that’s exactly what we do. Every seventh Sunday we partake of communion corporately remembering Christ’s death, burial and resurrection for the remission of our sins. As Jesus commissioned His disciples, He called them to baptize believers in the name of the Father, the Son and the Holy Spirit. When we examine the birth of the church in The Book of Acts, chapter 2, we see that baptism was an important first step of obedience when new converts put their faith in Christ. 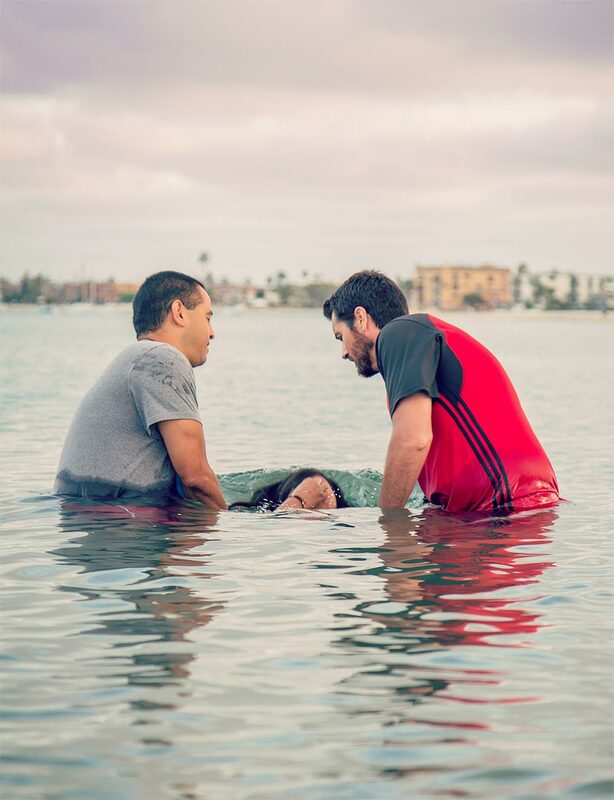 At Cross Connection we believe that baptism is important for there reasons. The obvious question then is, when should an individual be baptized? It is our conviction that all such questions be answered Biblically, and for us, that answer is found in Acts chapter 8. If you believe that Jesus is the Christ, the Son of God, and have not yet been water baptized, now is the time.